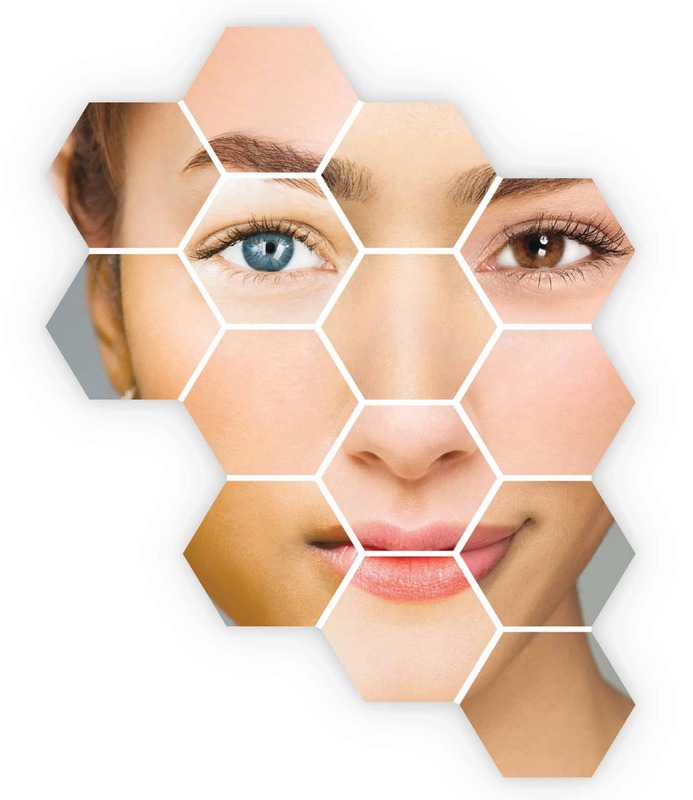 The OBAGI role as a worldwide leader in skin health is based upon a belief that regardless of your age or skin type, there truly is an Obagi for everyone. Explore their extensive line of clinically proven skin care systems and products designed to help you revitalize, enhance, and maintain beautiful skin for life. Restore a younger, healthier-looking complexion with the #1 skin care system clinically proven to help address the signs of aging in all skin types. Don’t just take our word for it. See what real people are saying about Obagi, or experience an Obagi Virtual Transformation for yourself. All ages. All skin types. 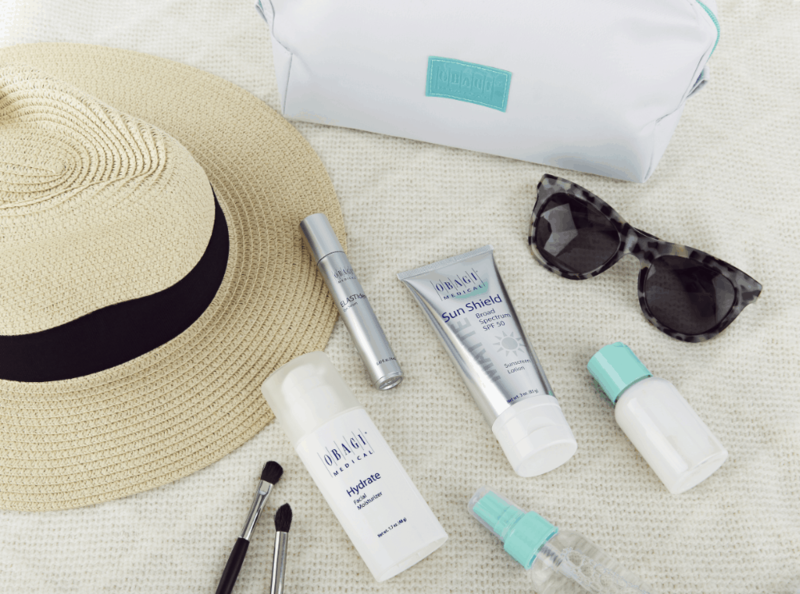 Beautiful, healthy-looking skin starts with Obagi!